Need An Electrician In Glebe? If you are searching for an electrician in Glebe, stop looking and call the experts at Paul’s Electrical. The company has built a solid reputation as the area’s residential electrical specialist. Nearly twenty years of experience has provided the company and its technicians the knowledge and ability to be able to handle all types of electrical issues. Staff members are all highly and uniquely trained so they are prepared to help customers with their problems. 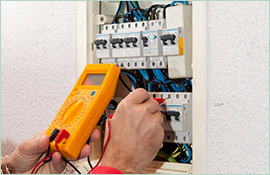 Many electrical issues for homeowners are emergency problems. Paul’s Electrical is your emergency electrician in Glebe, always prepared to tackle any issue that you may have. 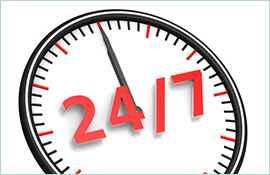 The company is available 24 hours a day, seven days a week for service. All technicians are equipped with fully stocked professional work vans so that they have parts on hand when needed. The company prides itself on being able to take care of its customers’ issues quickly but with an eye on quality. Customers throughout the region continue to call Paul’s Electrical for a variety of reasons. The company is the electrician in Glebe that you can count on to be on time, every time. That says a lot about the company’s character. Customers enjoy knowing that the technician providing their service is experienced and highly trained. They also like that technicians come prepared with a fully loaded work van. 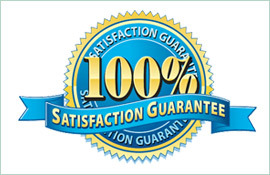 Most of all, customers know that all the work performed by Paul’s Electrical is guaranteed. The company has a lifetime workmanship guarantee so customers can rest assured that their work will be done right the first time. When you need electrical service in the Glebe area, contact the company you know you can trust. 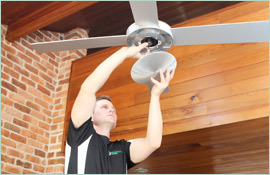 Call Paul’s Electrical at 0409 337 439 or visit the company’s website, paulselectrical.com.au.